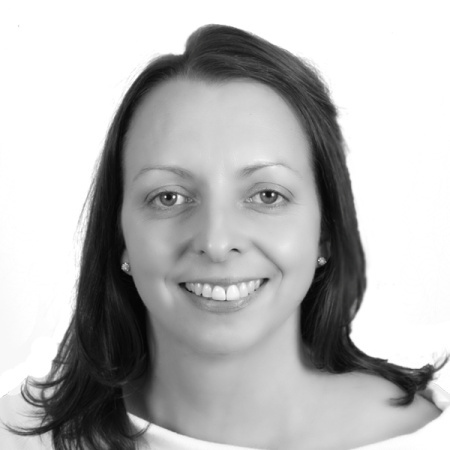 Julie has worked for HSCPM since 2006 having previously worked for a property developer. She works in the Property Management division and is responsible for the Property Transfer Team, the Company Secretarial portfolio and lease administration. As a long standing member of HSCPM Julie has a wealth experience including matters such as service charge disputes.